Every year, Forbes India release the list of highest earning celebrities in the country. 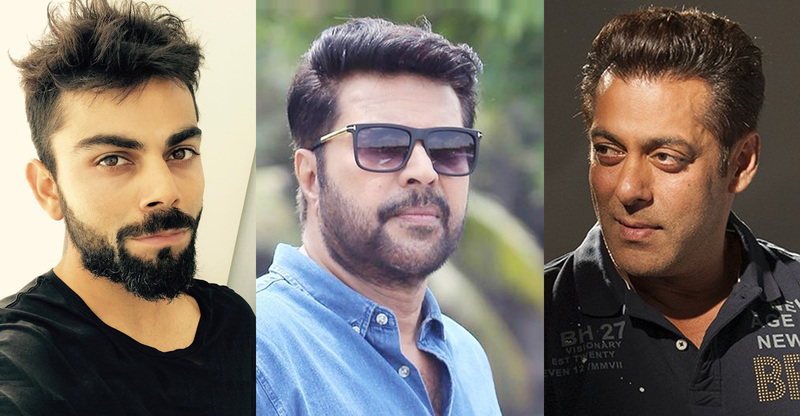 Bollywood superstar Salman Khan has topped the list this time as well. He has become the nation’s highest paid celebrity for the third consecutive year. Through his blockbuster films, several brand endorsements and television projects, Salman has earned a whopping Rs 253.25 crore between October 1, 2017, and September 30, 2018. Following him closely is Indian cricket captain Virat Kohli with Rs 228.09 crore in earnings. 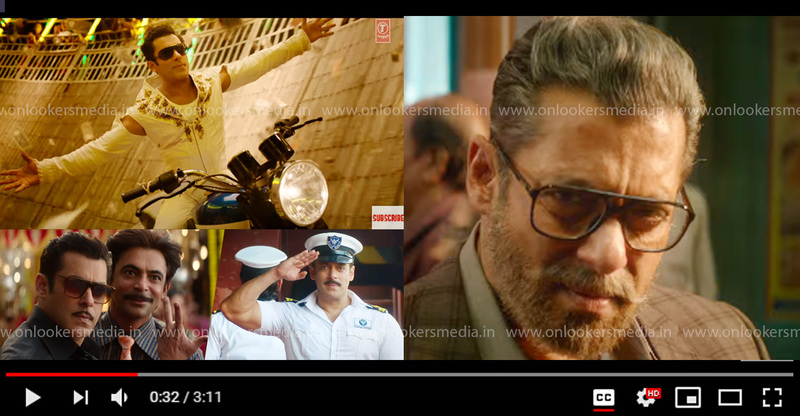 The first ten ranks are occupied by Salman Khan (253.25), Virat Kohli (228.09), Akshay Kumar (185), Deepika Padukone (112.😎, Mahendra Singh Dhoni (101.77), Aamir Khan (97.5), Amitabh Bachchan (96.17), Ranveer Singh (84.67), Sachin Tendulkar (80) and Ajay Devgn (74.5). 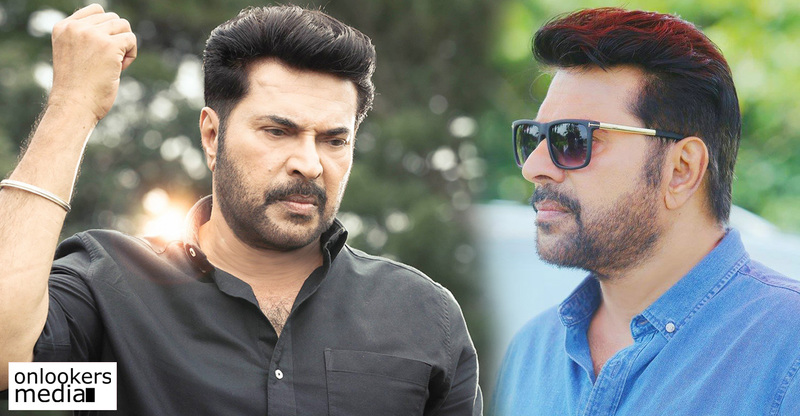 Malayalam superstar Mammootty is the only Keralite in the list with earnings of Rs 18 crores. 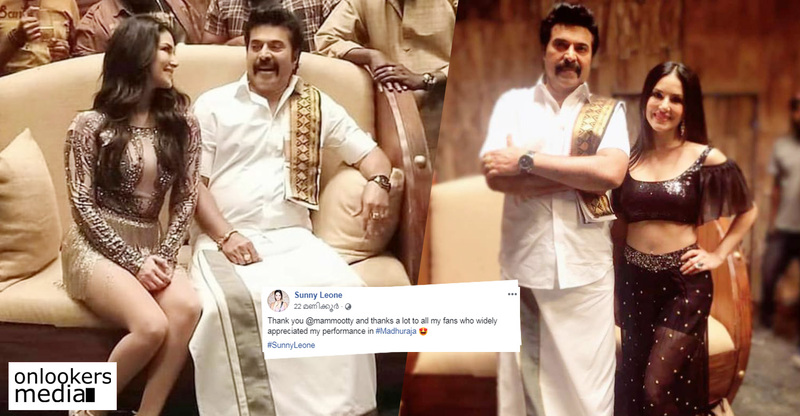 Other South Indian actors in the list includes Rajinikanth, Pawan Kalyan, Vijay, Junior NTR, Vikram, Mahesh Babu, Suriya, Vijay Sethupathi, Nagarjuna, Dhanush, Allu Arjun, Nayanthara, Kamal Haasan and Vijay Deverakonda.